Take these man cave ideas and transform your place into the ultimate hangout for guys! This denim ottoman is great for hiding unwanted clutter in the man cave. Personally, I use it as a storage compartment for all my video game controllers, but I bet this is one of the ultimate man cave ideas you could use to store just about anything you want. Got an empty wine barrel you have no idea what to do with? Turn it into a coffee table using this tutorial from Wm Walker Co.
Use a ratchet strap to help align the area where you’ll be cutting the barrel in half. Don’t forget to ensure the strap is straight. Lauren loves wine like crazy, so she always has a ton of spare wine bottles and old corks laying around. 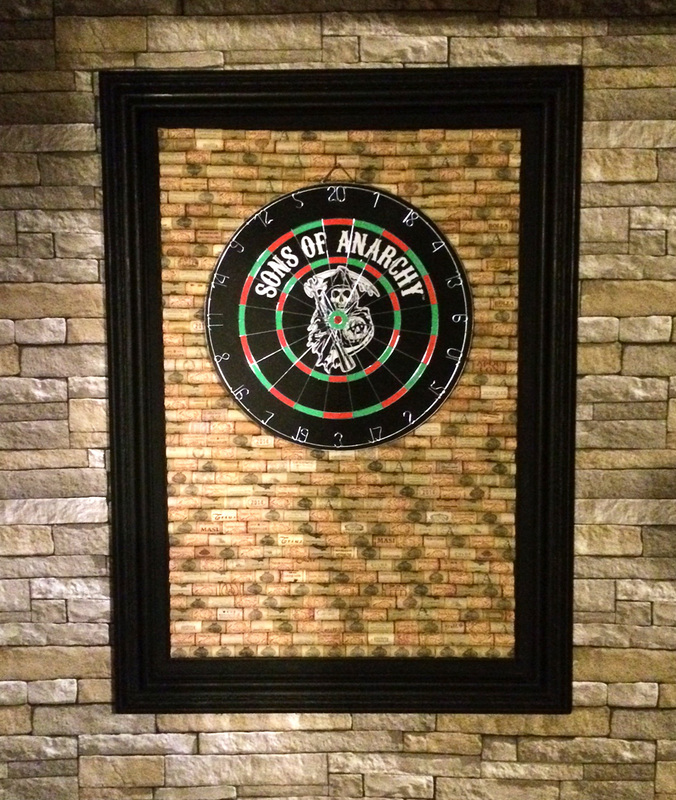 One of the good things that have come out of this — apart from our usual wine nights — is this backing I’ve constructed for my dart board. It doesn’t hurt that my wall has an added layer of protection against my darts. It makes one of the best sports, man cave ideas as well. Who would’ve thought a wooden crate could be used as a toilet paper holder in your man cave? I surely didn’t! In fact, it's one of the best rustic man cave ideas I've seen in a while. Now, all I have to do is find an old license plate I can use to decorate the crate. My buddies and I love a good bottle of Jack Daniels, which is why I’m pretty excited to be making this DIY. It’s so simple too. Literally, all I have to do is just pour the liquid soap into the bottle and attach the head of the soap dispenser on top. That’s it! 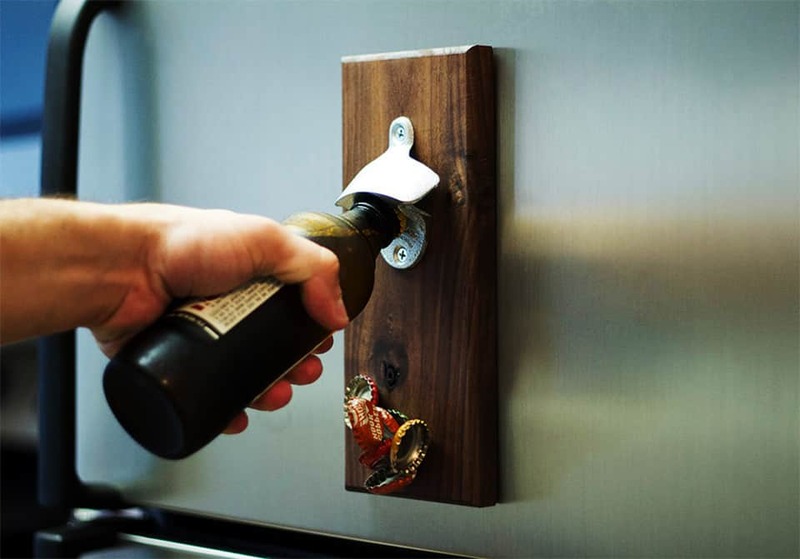 You just made this one of the perfect man cave ideas for your kitchen or bar! 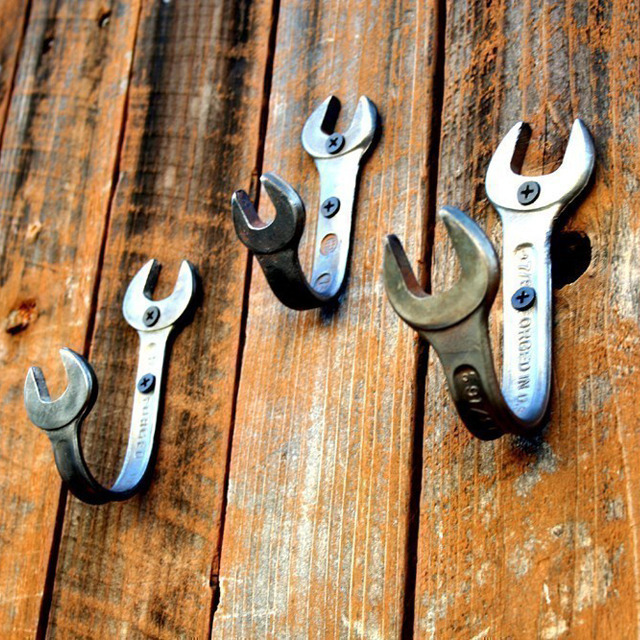 These DIY man cave hooks are made from spare wrenches I had in an old toolbox. The secret to getting them to bend is to simply heat up the tool a bit, but be cautious when you bend the ends, though. Wrench Definition: A hand tool used for turning or tightening nuts and bolts. The tool is designed with a stout lever with a notch at one or both ends. This wood slice serving board won’t cost you above $10, even if it looks fancy. Start by looking for dried and seasoned hardwood stumps, and if you can’t find any, head to your nearest craft store for a basswood slice. Give your books a manlier home by placing them in an industrial bookshelf. 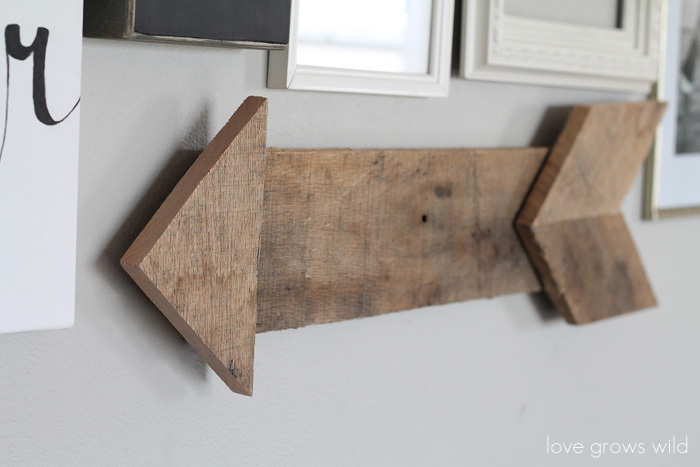 Begin by laying out how you want your shelf to look like on the wall. To do this, attach strips of painters tape to help design or visualize your DIY man cave project. My man cave is my sanctuary, so to help me remind myself to leave all problems at the door, I’ve put in a wood pallet arrow on the wall. It’s kind of my way of telling myself to leave all the bad vibes outside, and it serves as a unique man cave sign, too. A penny for your thoughts? How about some pennies on your man cave floor? 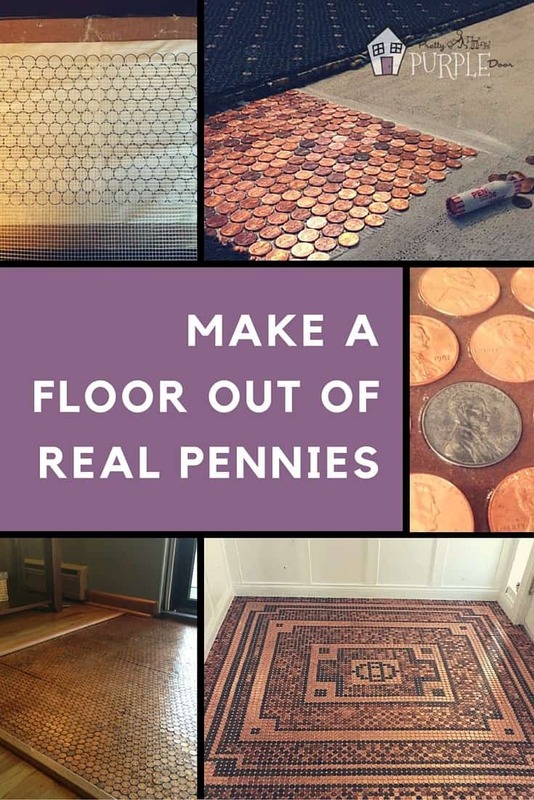 This DIY makes use of your unwanted pennies by placing strong glue and pressing your coins onto the floor. It's one of the most epic man cave ideas you can think of! Always dreamed of having your own man cave bar? Well, now you can make one using some pallets, plus make your own bar stools or chairs too. Don’t forget to add wooden boards behind the front frame of your bar. Doing so will ensure a sturdier furniture piece as well as make a flawless bar counter. Put your empty beer bottles to good use by turning them into glasses. By the way, make sure to sand the edges once the glass is cut. You’ll definitely need to make sure the mouth of the glass is smooth. Pouring your favorite beer in one of these glasses while watching your favorite movie on a flat-screen TV is the epitome of manly me-time. Want more shelf options? These suitcase shelves are definitely one of my man cave statement pieces. By the way, I’ve found it’s best to take out the lining inside the suitcases before beginning the DIY because they can get a bit smelly. I’ve got to say this barrel bed sure looks pretty inviting, indeed. If I had one, I reckon I’d have some of the most relaxing naps ever in just a small man cave. Would you believe this Nintendo controller coffee table actually functions? I know! I’m honestly really tempted to buy this online. It would take my gaming to a whole new level. To be honest, I can already imagine myself holing away in my place for the rest of the day with these personalized man cave decor ideas. Who knows? Maybe I’ll have a new furniture piece in the form of that Nintendo coffee table in the next few couples of weeks. As for you, start making your masterpieces now and make your place manlier than ever! Which man cave ideas are you stoked to try? Let us know in the comments section below! Editor’s Note: This post was originally published in September 2014, and has been updated for quality and relevancy. On the man cave Jack Daniels soap dispenser where do you find pumps to fit that bottle? Regular pumps from hair shampoo or conditioner from the store ususally fit that type of bottle, we’ve gotten lucky and just ran to the local grocery and found some larger pumps. Beauty supply stores generally sell large pump dispensers as they need them for salons. It’s just my opinion but these projects are ugly as hell. That penny floor is certainly not inexpensive. With a penny taking up just under .5 square inches, a 10×10 ft room would have 14,400 square inches of space to cover with pennies. That means that it would require 28,800 pennies, or $288. Probably cheaper than some methods, but not “non-expensive” ($2.88/sqft just for the pennies). Hi there! Great roundup! And thanks so much for featuring my license plate crate! But could you PLEASE replace the pictures you have with the ones in the post WITH the watermarks? It’s really important to leave featured photos untouched so they can always be traced back to the owner. I have copyright info right on my blog face that asks this very thing. Please email me if you have any questions. Thank-you! You omit any mention of “filler or sealer”. What do you suggest ? Are the pennies glued down ? Does anyone have any experience with living with a “COPPER” floor ? Polyurethane will do the trick! Awesome man cave stuff! gotta love the tire sinks, that would be a cool addition to the man cave. A Jack Daniel’s foam bottole? Hahahah easy to do but so smart! !